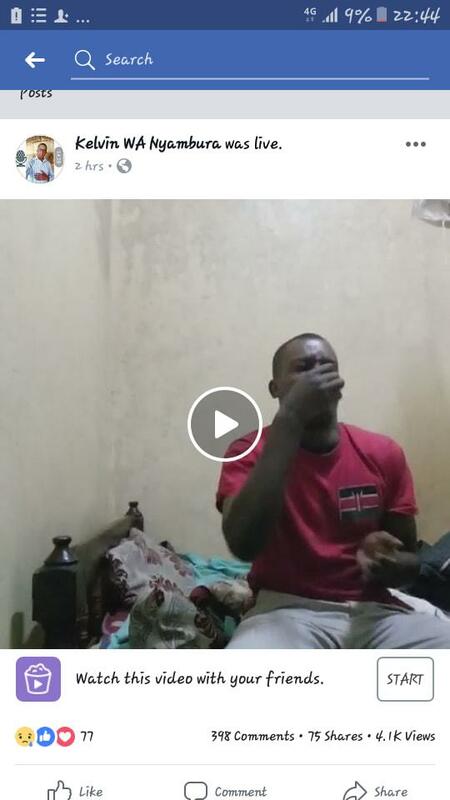 A Kenyan Man whose name is Kevin Wa Nyambura who was Suffering from depression makes a live video of him taking poison on Facebook. Gistvic Reports. Kevin was seen on his bed recounting his mistakes and thanking all those that had supported him to the level he is. 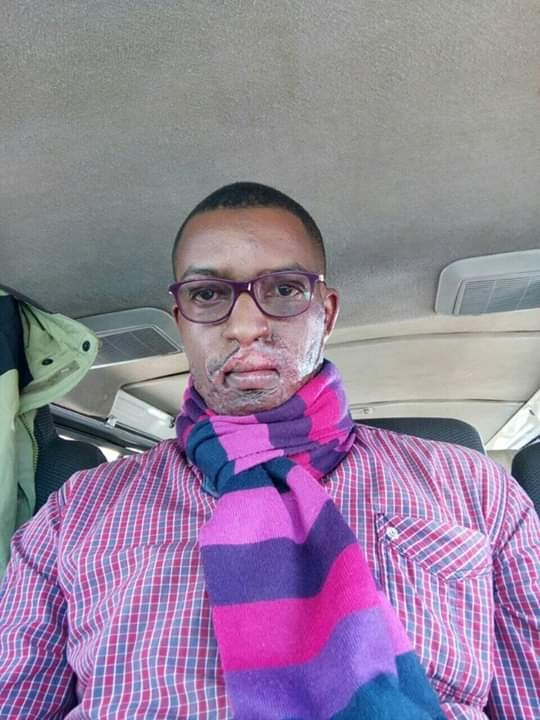 He also asked for his kids and his wife to forgive him before he drank the poison. Gistvic Reports.